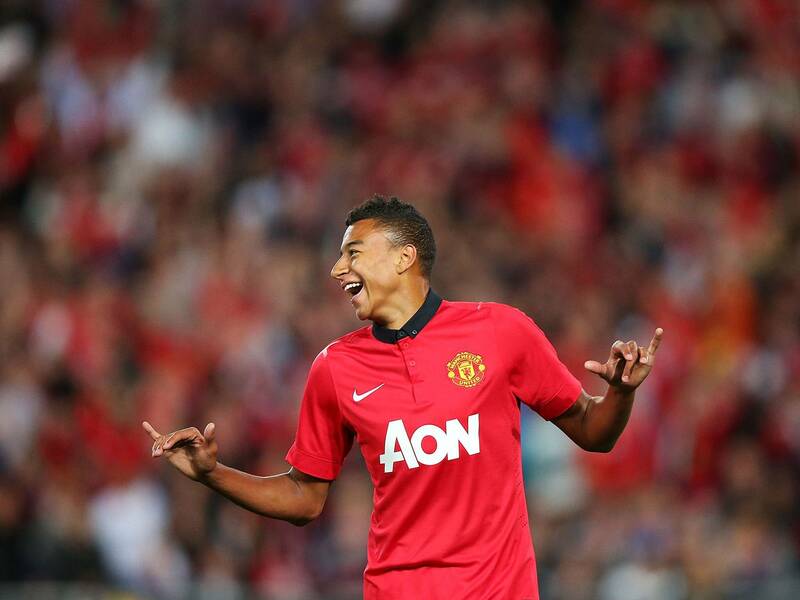 Jesse Lingard scored the only goal of the game for Manchester United. Jesse Lingard scored the only goal of the game as Manchester United denied Sunderland the chance to go top of the Barclays U21 Premier League. Kevin Ball’s side had the chance to go top of the league on goal difference and would have felt confident coming into the match as Manchester United were without a number of regular starters due to illness. However, their hope faded on 40 minutes as Lingard intercepted a wayward Sunderland pass and he rounded a defender before placing the ball past Joel Dixon in the Black Cats’ goal. It could have been worse for Sunderland as Davide Petrucci hit the post from six yards during the second half and James Wilson, a regular starter for the under 18 side, smashed a free kick against the woodwork. Sunderland failed to force an equaliser and rued the chance to go top, whilst last season’s champions Manchester United move up to seventh, 6 points behind leaders Fulham, who have played a game extra. West Ham United moved up to fourth after goals from Elliot Lee and Blair Turgott saw them run out 2-0 winners away at Reading last night. Hammers coach Nick Haycock said: “We thoroughly deserved the win. The shape, the energy, the desire and the commitment was what I know they’re capable of. For all the latest news from the Barclays U21 Premier League, follow us on Twitter @theyouthradar and use the hashtag #BU21PL.